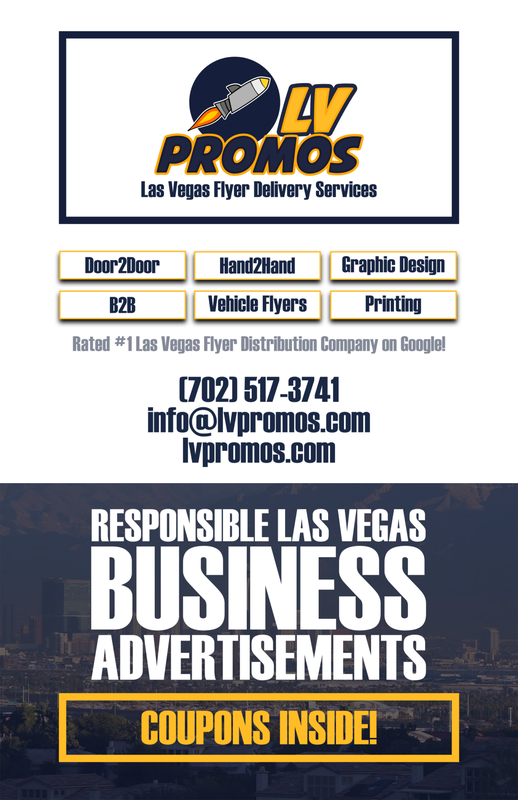 mobile detailing Archives - 702 Pros Las Vegas web design, web development. Search engine optimization, digital marketing consulting, graphic design, and Branding. Short Business Description: We have been providing automotive, residential and commercial tint to the Las Vegas Valley for over 10 years. Our window tint installers have over 20 years experience installing window film.